Are there any '2-in-1' coffee mixes? (no sugar). 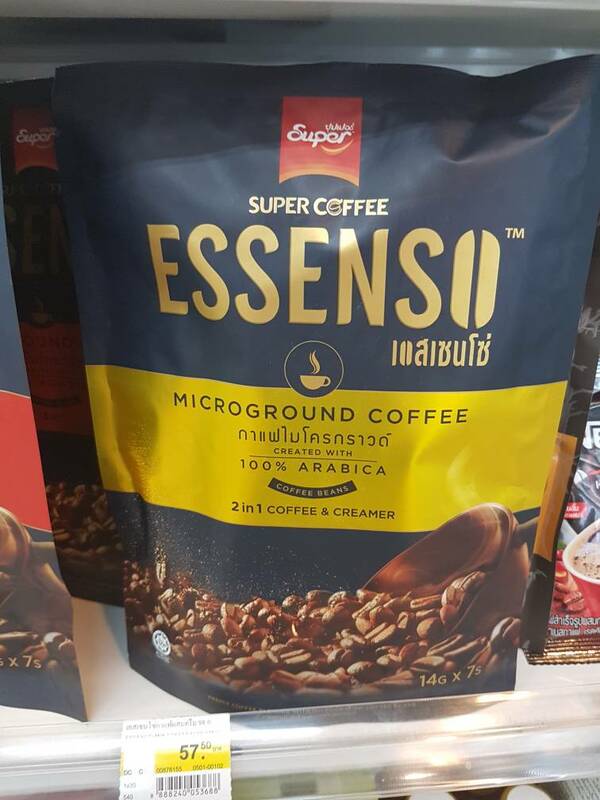 There's a huge choice of convenient, 3-in-1 coffee sachet brands available, offering flavours and blends to suit all tastes... except it seems, for those of us who don't want sugar in their coffee. Yes, there are diet brands, which seem to double the price by omitting the sugar! But why are there no '2-in-1' coffee sachet brands. I can buy coffee granules on their own. But I find the sachets very convenient to slip a couple into my backpack. Does anyone know of a '2-in-1' coffee sachet brand? You can get the nescafe 'coffee' only sachets. Then get a box of stevia packets. I've never seen coffee with sf sweetener.